Had breakfast with my parents at Toa Payoh on a late Sunday morning. Read somewhere that Fong Kee's Duck Rice at Lorong 1 was pretty good so decided to give it a try. 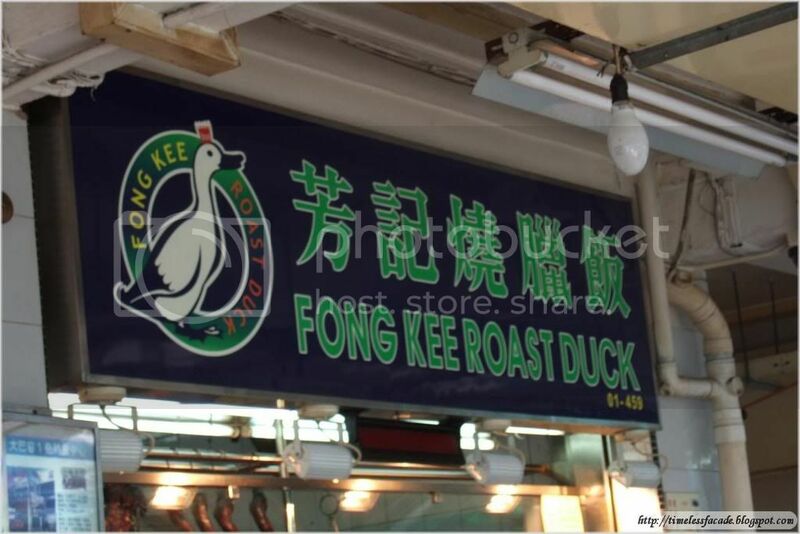 Fong Kee is situated in a small coffeeshop just right under a block of flats and across from the spanking new market and food centre. 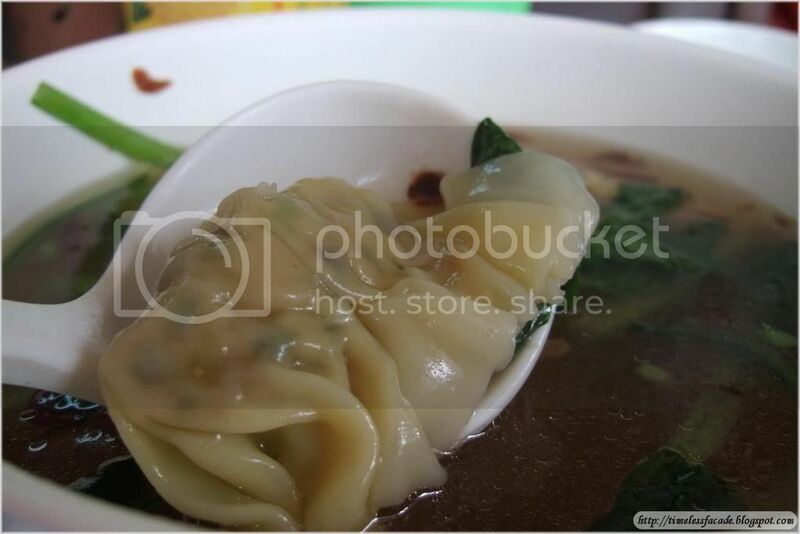 We ordered the Roast Duck, Roasted Pork and Shui Jiao(Dumpling) Soup for 3 pax. The Roast Duck had a slightly crispy skin which is quite rare in most places that I've tried (with the exception of restaurants). The gravy was plentiful and Seaseme Seeds were sprinkled all over. Honestly, the gravy didn't add much flavour to the duck. I found the duck slightly above average in terms of taste, but a minus point would be the minimal meat. I like my ducks to be meaty with a crispy skin and not just a crispy skin with not much meat. 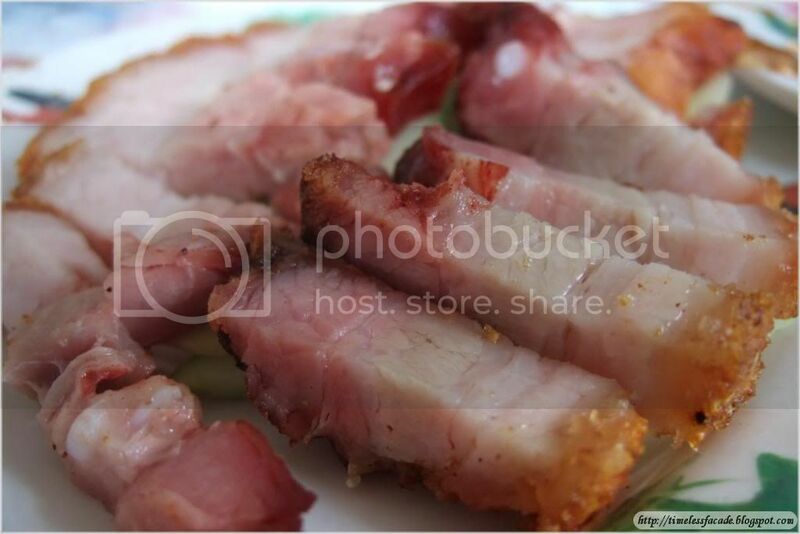 The Roasted Pork was a little too salty and pretty fat, which was quite a turn off. The Shui Jiao Soup was average and the Shui Jiao itself tasted slightly above average with its nice filling of diced shrimps, prawns and other stuff. The meal for 3 cost $13.90. Not exactly cheap for Duck Rice, especially for one which fails to wow and with average sized portions. But it certainly is above average and should you be around, you are most welcome to try it out. 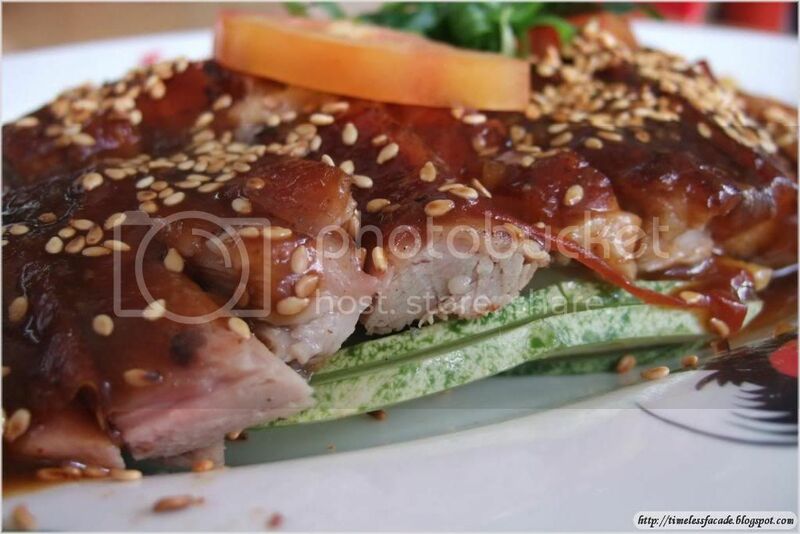 Look out for some other stalls which serve excellent food in this old neighbourhood. Address: Blk 124 Toa Payoh Lorong 1 Coffeeshop. Opens from 8am-8pm.